Models are finally beginning to come together this evening. 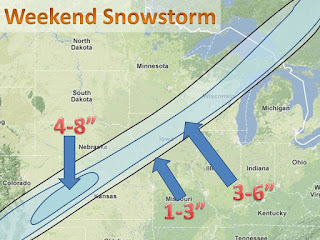 This is my best snow forecast as of now. A Low pressure will track up from Texas and into the Great Lakes by Saturday night. It is not a very strong storm so winds will be minimal. It will, however, usher in colder air for the coming weeks. It is still a few days out so stay tuned. A 15-20 jog in the track could mean someone getting 4" instead of no snow at all. 2:32AM: new model run has storm more north, about 30miles. 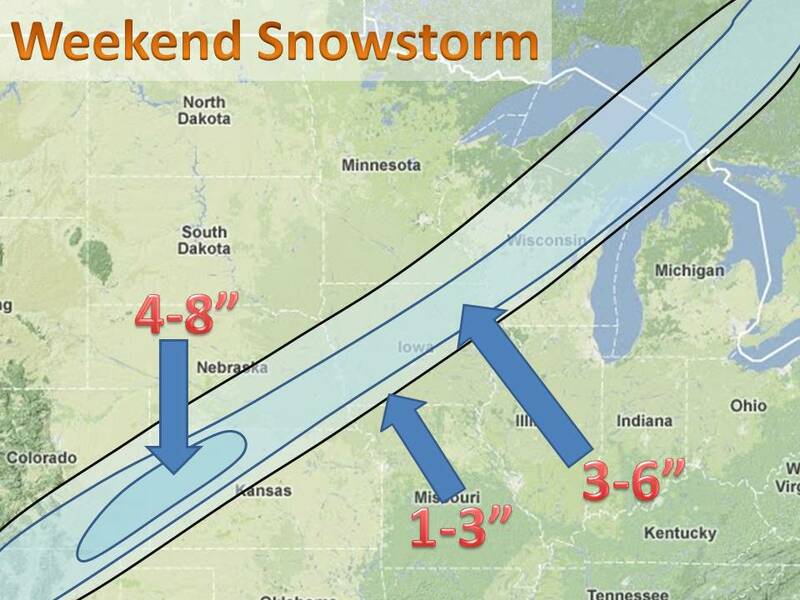 only one model model, but if this trend continues the snow map will be changed. stay tuned!